One of the most difficult times in life is when a loved one is dying, has a critical illness or is at risk of death. Caring for your loved one takes constant care, which can jeopardize your job and financial stability. You only have a finite amount of time you can take off work without needing to take a leave of absence. Our Government understands the difficult challenges faced by Canadian families when they are caring for loved ones. We are working with provinces, territories, and stakeholders to facilitate progress in palliative care services for those with life-threatening illnesses. The investments we are making in palliative care research, training, and integrated models of care, together with provincial, territorial and stakeholder initiatives, can lead to improvements in end-of-life care, and help meet the future care preferences of Canadians. The Government of Canada offers Canadians who are in this situation financial assistance through compassionate care benefits. 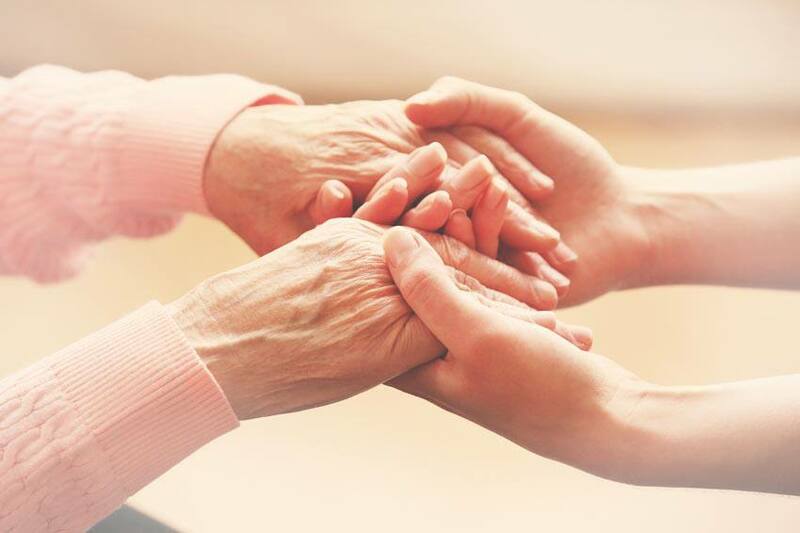 Compassionate care benefits are Employment Insurance (EI) benefits paid to people who have to be away from work temporarily to provide care or support to a family member who is gravely ill and who has a significant risk of death within 26 weeks (six months). A maximum of 26 weeks of compassionate care benefits may be paid to eligible people. This means that you can take time off to care for your spouse, parent, child, brother or sister, or another family member who becomes seriously ill and requires care. To apply for caregiver benefits, you need to submit an EI application online through the Service Canada website. If you qualify for the program, the basic benefit rate is 55% of your average insurable earnings; in 2016, this amount was a maximum of $50,800, or $537 per week. This payment is considered taxable income. People commonly overlook their own health care while caring for a loved one. What if you fall ill? What if your spouse or child requires extensive medical care while you are off work? In most instances, you will not receive employee insurance benefits while you are off work, which means you would pay out of pocket for any health care costs that RAMQ does not cover. If you don’t have coverage already, consider getting supplemental health insurance coverage to ensure you and other family members have access to medical care while you are off work.